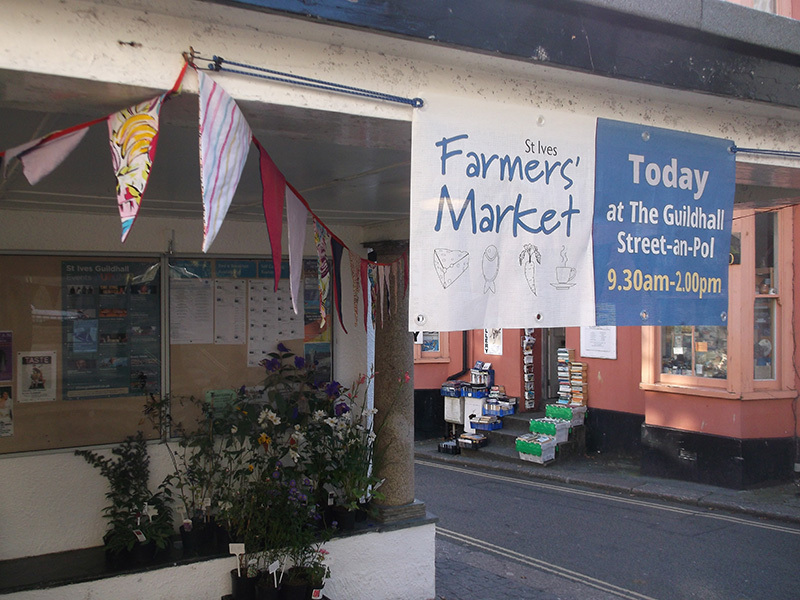 Every Thursday - all year round - St Ives Cornwall - Farmers Market. Winners of a Taste of the West Gold Award 2016. 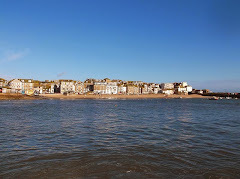 At St Ives Guildhall - open from 9.30 am to 2.00 pm. A lively cafe where you can take a break from shopping with a drink and freshly made cakes.